The 15 Cutest Halloween Costumes! 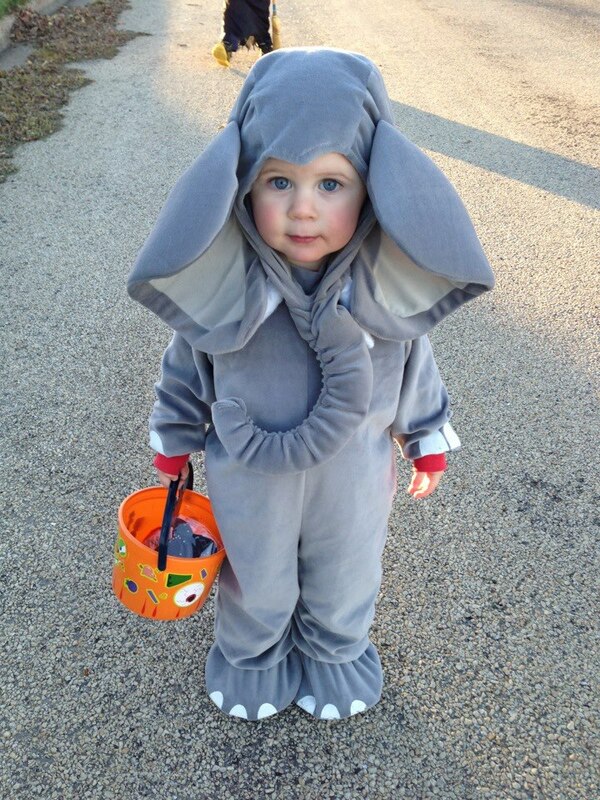 | The Smallest Elephant! #15 – The Smallest Elephant! Next #14: So Funny Sushi Costume!